The Huawei P30 series is slated to launch on March 26 in an event in Paris. Huawei is preparing itself for its upcoming flagship P30 smartphone series launch. The company has scheduled the launch event for March 26 in Paris. The P30 series will bring along the P30, P30 Pro smartphones. However, a P30 Lite variant has also been tipped online previously. Both the P30 and the P30 Pro smartphones have been suggested online via various render leaks and also listings on benchmarking platforms. 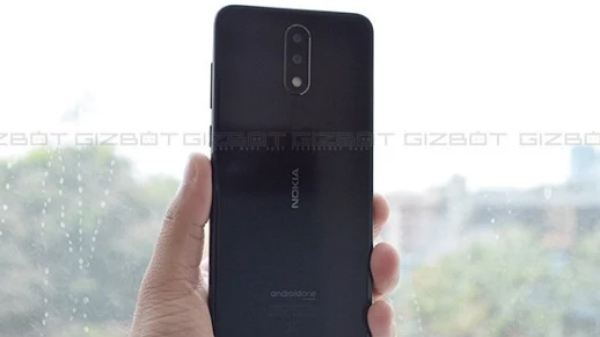 Recently, ahead of its official lunch, the official renders of the P30 and the P30 Pro smartphones were leaked online highlighting the display panel as well as the optics of the device. Now, some fresh reports have made it online revealing some more insight on the display which the upcoming flagship devices will flaunt. 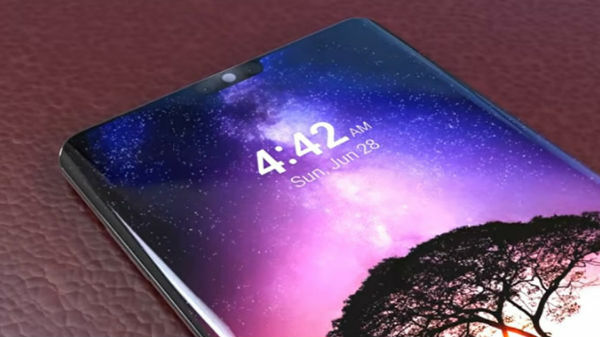 The next-generation Huawei P30 and P30 Pro smartphones are said to make use of OLED display panel developed by the South Korean tech giant Samsung. While the P30 Pro will likely use of the Samsung OLED display panel, it is not clear at the moment if the standard P30 variant will also flaunt an OLED display panel manufactured by Samsung. This information comes from a post on the Chinese website Weibo. As per the post, Huawei has teamed up with Samsung for the OLED display panels for its smartphones. It is an undeniable fact that Samsung has an upper hand when it comes to the display department; however, Huawei's latest move is not clear. There is no information available as to why Huawei decided to make this move. It is worth noting the fact that this is not the first time that Huawei has given the task of manufacturing display for its smartphones to a third party. Earlier, the OLED display panel of the Mate 20 Pro smartphone was developed by BOE and LG. And now, the company seems to have roped in Samsung for the same. It would be worth to see how the Samsung displays perform on the latest Huawei flagships and how well they complement them.